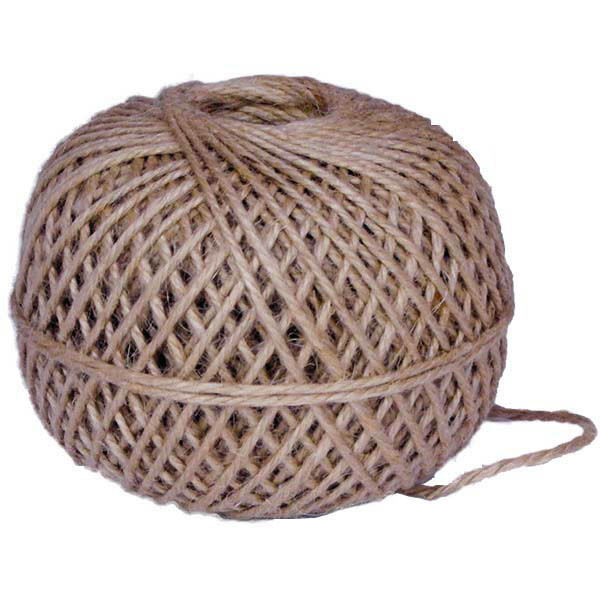 • Approx 200m per ball. • Attractive option for attaching labels and tags. 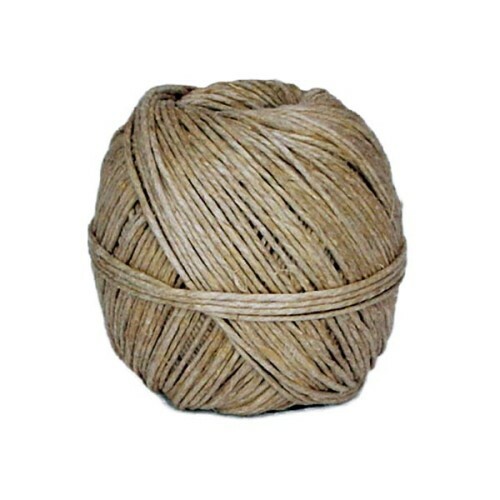 • Suitable for crafts, packaging and floristry. SKU: TTW038. 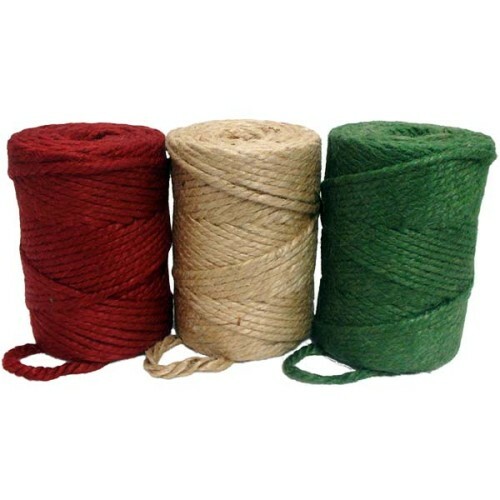 Categories: Twines & Jute, Garden Twines. 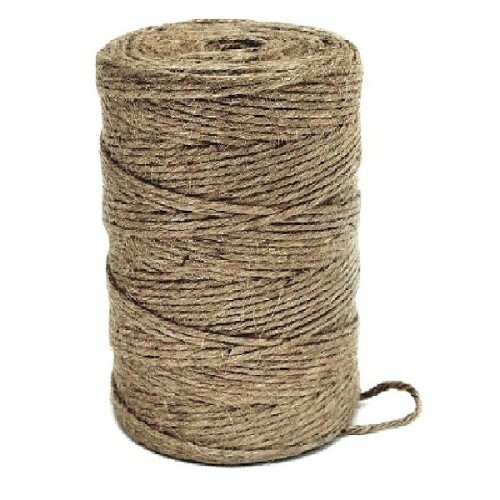 Tag: 3 Ply Jute Twine. 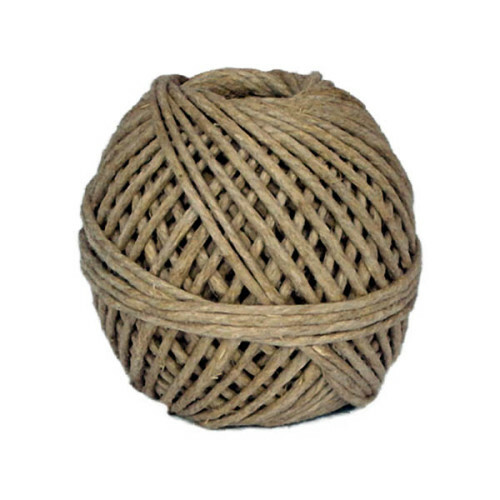 Thin 3 ply Jute Twine available from The Essentials Company the specialist suppliers of labelling, tagging, tying, marking, and floristry sundries for business, home and garden applications.